They have their own website. Why? WHY?? Every other NT property makes do with a few simple pages on the official NT site. 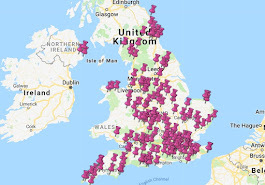 Why does Buscot need to do its own thing? What does it mean?? 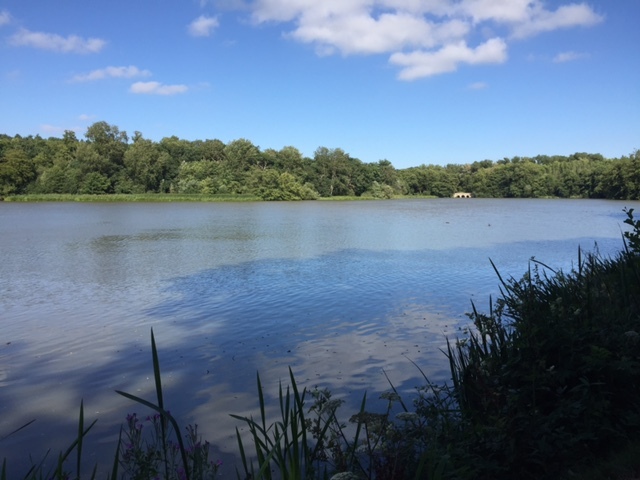 The property is not run by the NT - Tatton Park for example is actually run by the local council, which is why it has its own website to promote events like the Moscow State Circus, rather than the usual NT events like 'Sticks - they're really great'. Any reservations you may have - about the internal colour schemes, the changes in the walled gardens or the way we open the property - must be laid fairly and squarely at my door and not that of the National Trust, for the Trust plays no part in the day-to-day running of Buscot Park, nor on the vermilion reds or the germolene pinks we may choose. Lord Faringdon; for using the words "germolene pinks", I'll forgive you everything - even not being open at weekends or allowing photographs in the house. Buscot House was built between 1780-1783 for a man called Edward Loveden. He sounds like a character - he was a magistrate and an MP and a big advocate for canals. OK - he also had a very scandalous divorce. And a son called Pryse Pryse. The house was sold in 1859 to Robert Tertius Campbell, another interesting character, who turned the Buscot estate into the most industrialised farm in the country. I don't think he had any scandalous divorces or sons with bizarre names though. 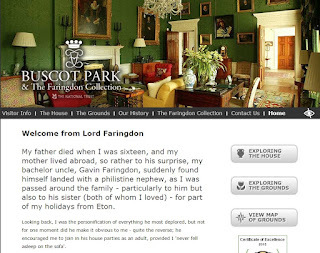 Finally, along came Alexander Henderson, the 1st Lord Farimgdon, who bought Buscot in 1889. He was another man of his time - a top financier in the City, he also headed up railway companies. His grandson, Gavin, had been a member of the 'Bright Young Things' set in the 1920s before becoming 2nd Lord Faringdon. 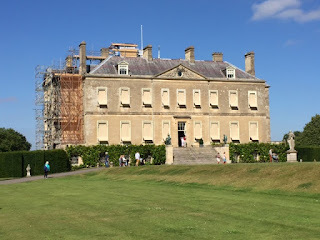 And his grandson, Charles, is the 3rd Lord Faringdon that still lives at Buscot today, painting the walls germolene pink. The house was bought by Ernest Cook in 1948 and was leased to Lord Faringdon. 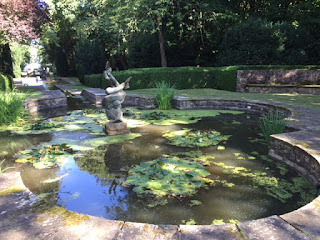 Cook left the house to the National Trust in 1956. I know absolutely nothing about art. But sometimes you see something that astounds you and you know it's special - and that's what happened to me today in the Saloon at Buscot. 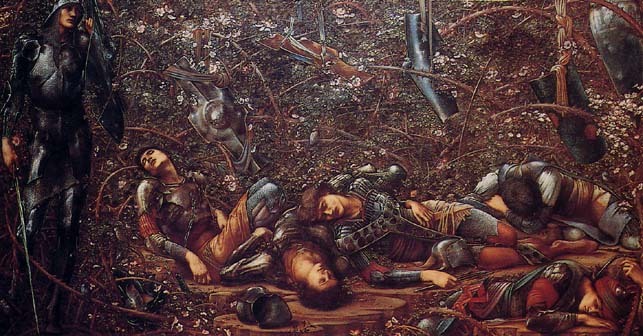 Edward Burne-Jones, the Pre-Raphaelite artist, started a series of paintings based on Sleeping Beauty as early as 1871. 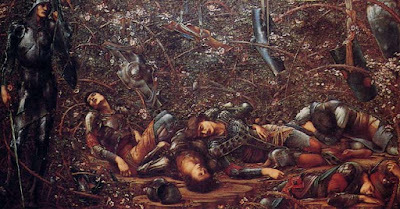 They were eventually exhibited in 1890 to huge acclaim as four pictures called 'The Legend of the Briar Rose'. The first Lord Faringdon bought them, and Burne-Jones himself came to see them at Buscot. He didn't like the way they looked, so he extended the frames. I was completely stunned to find a load of life-sized Terracotta Army figures lined up along the path in the garden. 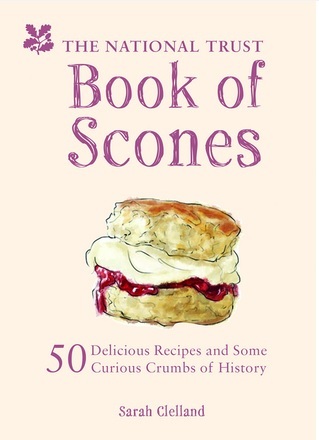 It's like they just woke up one morning in Xi'an and said "I fancy a scone - do you fancy a scone? Shall we go to Oxfordshire and get a scone?" and have been silently inching along towards the Buscot tea room ever since. I still have absolutely no clue why there are there. Not since I walked into a Dalek in the stables at Tredegar House or found a copy of Wham! 's Greatest Hits at Sizergh have I been more surprised by an artefact at an NT property. Buscot has a swimming pool! 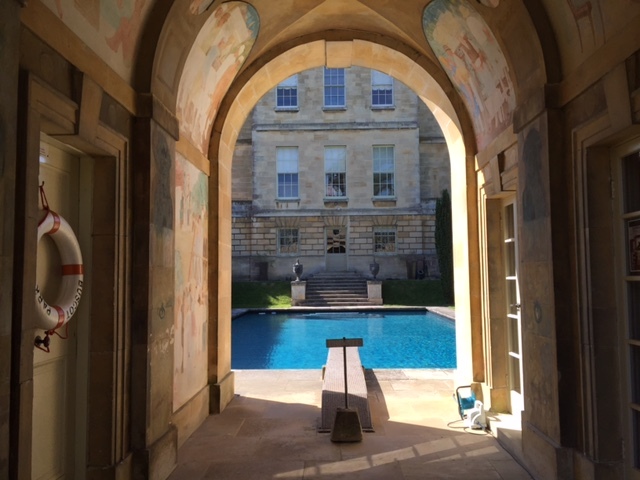 It's only the second swimming pool that I have ever seen at the NT (the other was the decidedly less attractive-looking one at Upton House). If the NT plays no part in the day-to-day running of Buscot, then I assume Lord Faringdon himself baked these scones and they shouldn't really count in this highly controlled study of mine. But I'm going to include them. 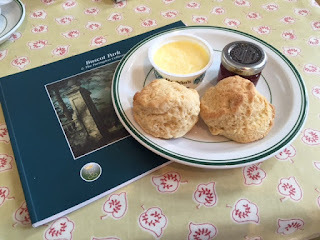 They were certainly the weeniest little scones I've ever seen - they were like doll's house scones. They also looked a bit pale and so my hopes were low. But they were delicious. They tasted home made and fresh and I thoroughly enjoyed them. 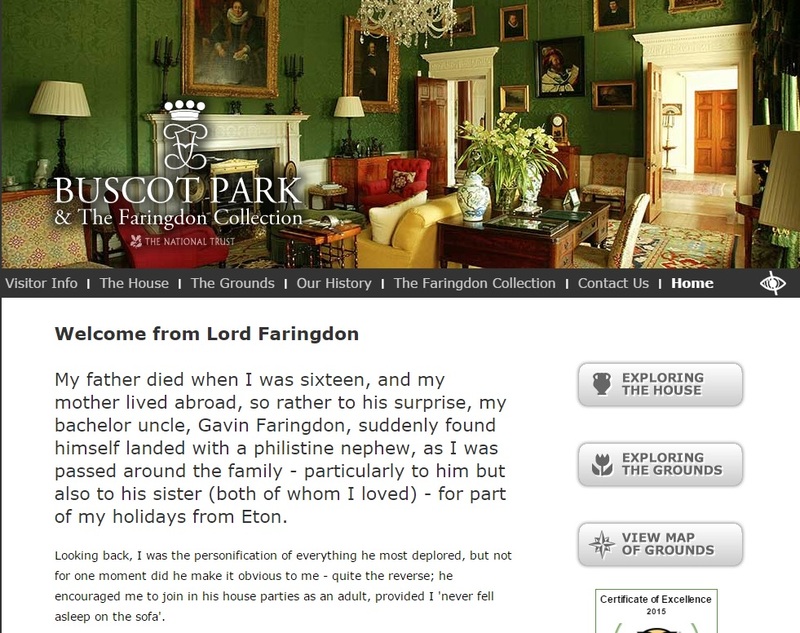 So there you have it - Buscot Park is a lovely place, own website or not. What a great observation: there is a distinct lack of swimming pools at NT properties. Maybe this simply wasn't a popular activity during the heyday of these great houses?